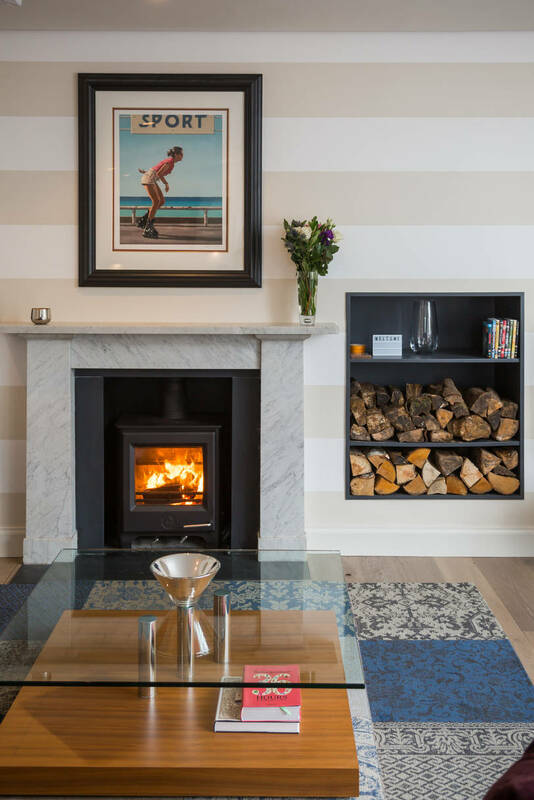 The Garden Flat is a luxury self-catering apartment in the heart of Edinburgh's New Town, a UNESCO World Heritage Site. 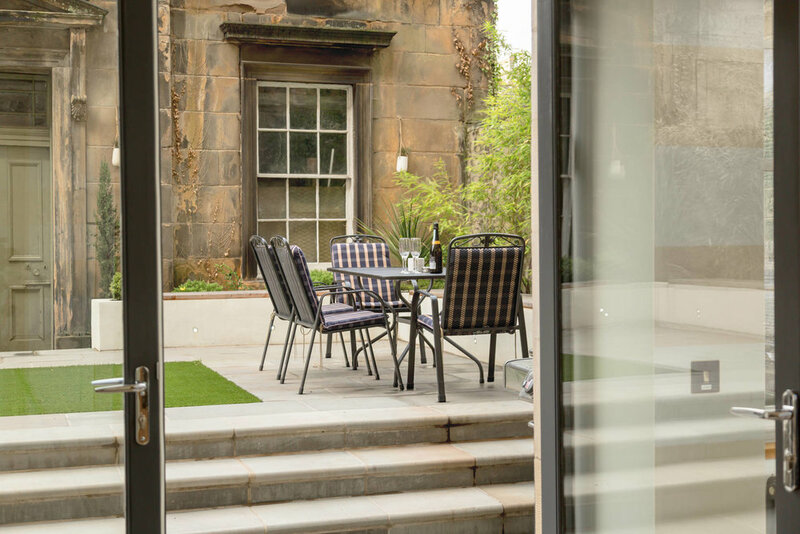 A modern flat within a classic Georgian building, complete with direct access to a private outdoor space, The Garden Flat offers a peaceful haven just a short walk away from all of Edinburgh's main attractions and transport links. Aside from having the New Town on its doorstep, The Garden Flat is within walking distance of almost everything else. Edinburgh's historic Old Town is a scenic 20-minute walk away, and Princes Street and George Street – two of the city's main streets for shopping, restaurants and bars – can be found along the way. If you fancy something a little different, the vibrant neighbourhoods of Stockbridge and Broughton Street are also just a few minutes' walk away. For more information on what's going on in Edinburgh, as well as recommendations of what to do and where to eat during your stay, please have a read of our blog. You can also follow us on social media to stay in touch and receive updates on Edinburgh life. Performers, artists and authors descend upon Edinburgh during the summer months to dazzle the city with their talents. Read all about the highlights here. Subscribe for updates and exclusive offers.